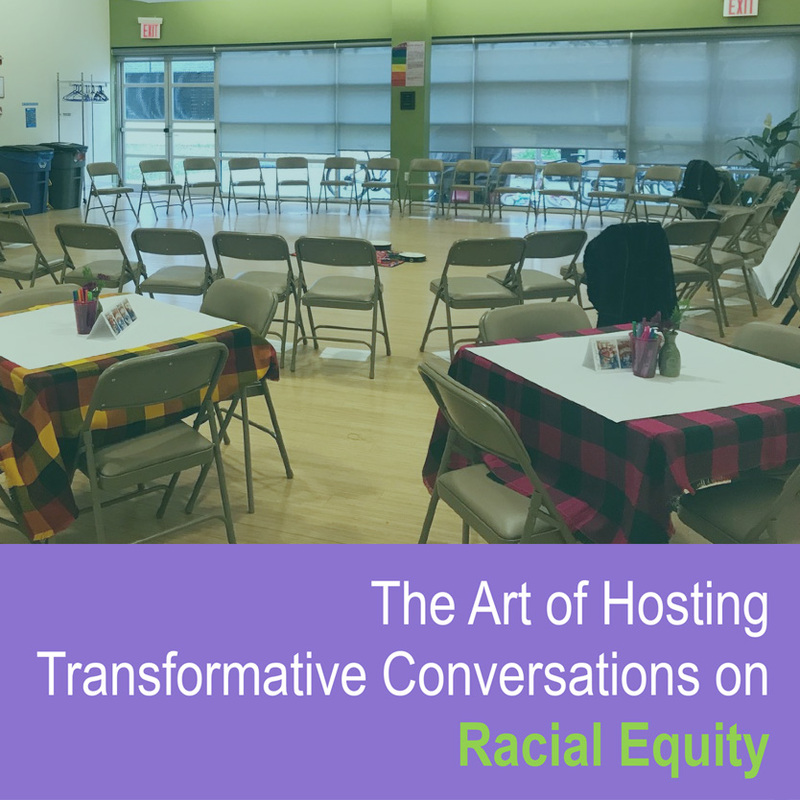 As our organizations and communities engage in awareness programs and strategy sessions to undo structural racism, we return again and again to the need for well-facilitated conversations. This 2-day workshop is designed for anyone seeking skills and practice for advancing and deepening conversations that center race. We will practice participatory methodologies and learn how they have been used to help catalyze transformative conversations that set the ground for sustainable action and change. Anyone who is or would like to be engaged in efforts to undo structural racism in our families, communities, faith groups, schools, groups or organizations. You may be deeply engaged in a Racial Justice project or seeking the courage to step forward. We invite everyone who is seeking frameworks and skills to support our collective journey to bring stories, questions, wisdom and curiosity. This workshop is eligible for 12 contact hours for Continuing Education for LCSWs and LMSWs. It is co-sponsored by The NYC Art of Hosting Community of Practice and The Workshops at Good Shepherd Services. Non-Good Shepherd Services Staff register here and search for “The Art of Hosting Transformative Conversations on Racial Equity”. $250.00/$190 early registration expires on 4/24/18. Good Shepherd Services Staff register by logging into WFN-ADP and entering the Learning Management System (see Quick Guide).